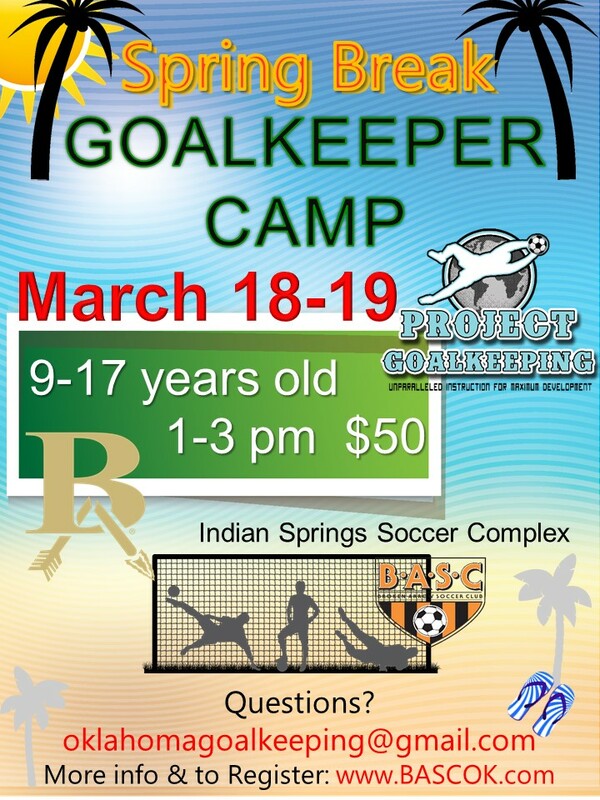 Aimed at ages 9-17 and under the guidance of our PGK goalkeeper director Adam Kenes & his staff, keepers will learn the technical & tactical skills needed to become successful playing in the goal during game-like situations. WHO: Designed for dedicated goalkeepers that want to improve dramatically. Each camp lesson will finish with game like situations via small sided games in front of full size goals to maximize goalkeeper involvement the entire time.